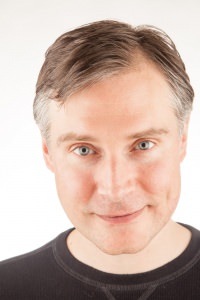 Jeff Vander Clute is a developer-practitioner of spiritual technologies for transforming consciousness. Jeff has a passion for unifying the individual with the superorganism of humanity and planetary being. He is especially called to support the healing of humanity's relationship with the planet. Jeff co-founded Sourcing the Way to accelerate the realization of higher levels of awareness, especially among organizations, in which there is natural alignment with Earth systems and with life as a whole. His organizational affiliations include Alliance for the Earth, Charter for Compassion International, Compassionate Action Network, DreamRider Productions, Evolutionary Leaders, Gaiafield Project, In Claritas, New Stories, and Pathways To Peace.